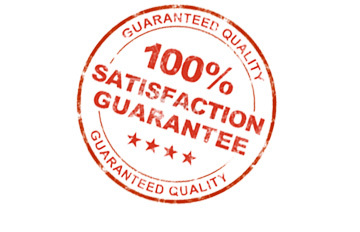 100% SATISFACTION GUARANTEE AND A 6 YEAR WARRANTY! Eason Painting Company in Macomb Michigan was established in 1998 and has continued to grow every year to become Metro Detroit’s #1 Painting Contractor ! Located in Clinton Township, MI we are only minutes away from Macomb Twp, Chesterfield, Utica and Shelby Twp . Our painting company has been designed to meet your needs with the quality that can only come from years of experience. 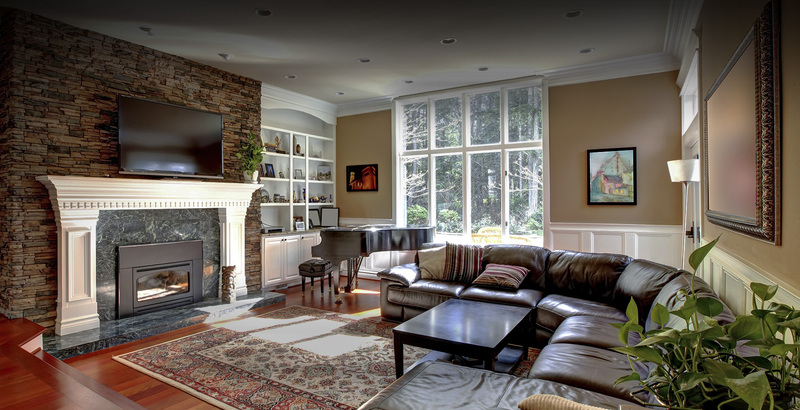 Our expertise involves all aspects of Interior House Painting, Exterior House Painting, Drywall Repair, Power Washing, Exterior Wood Repair, Spray Painting and Pre-Finishing of windows, doors, casing, baseboards and wood moldings. Call Us Today for your free estimate on your master bedroom,great room, living room, family room, dining room or kitchen. Nothing improves your homes value quicker than great curb appeal. Whether your home or business is aluminum siding, vinyl siding, wood trim, wood siding, hardie board, brick, block, stucco or cedar we have the experience to get the job done, on time and budget. Tired of looking at that ugly weathered old deck? Do you want to enjoy your deck this summer with family and friends? Or spend all summer trying to clean it? Let the professionals at Eason Painting weatherize your deck or fence giving them a new look and restoring them to their original color and finish. We offer deck maintenance programs designed for your needs to keep your deck and fence looking great year after year. Epoxy flooring will increase production in factories, spending less time cleaning up spills and fixing damaged concrete. Want to show off your muscle car? What a better way than with a showroom finish, keeping your garage the cleanest and most sought after in the neighborhood. We know that your company’s appearance leaves a lasting impression on your customers, and with our help repainting and power washing it will be sure to leave a great one. So put your next project in the trusted hands of Eason Painting and you will be glad you did. Want your new custom doors and windows painted or stained prior to being installed? 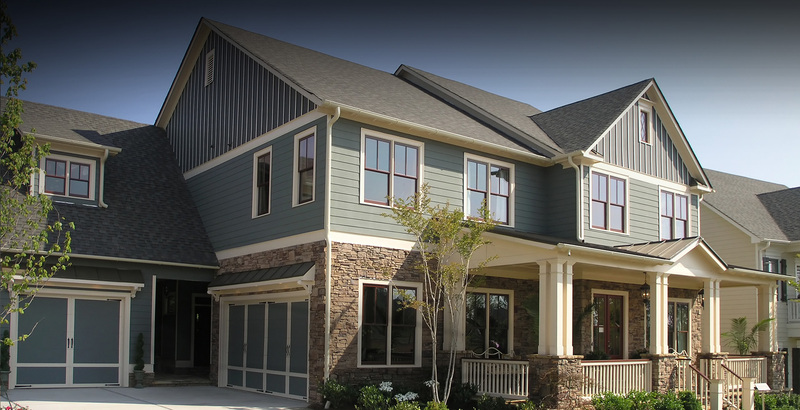 Eason Painting now offers pre-finishing services for custom windows, doors, cabinetry, millwork and garage doors. Our state-of-the art facility utilizes the best equipment, to guarantee that your finishes are professionally done to meet or exceed manufacturer’s standards. We personally guarantee to you 100 % customer satisfaction. We are looking to build a successful business by first building Customers for Life. You are the most important resource, without you there is no us. Click on the icon above to view what our satisfied customers have to say about Eason Painting and the services we provide. Feel free to leave a testimonial of your own while you’re there! Do you have an outstanding balance with Eason Painting, or recently receive an invoice? Click on the icon above to pay your bill online using via PayPal! You can draw the funds from a credit card, your bank account or PayPal balance. 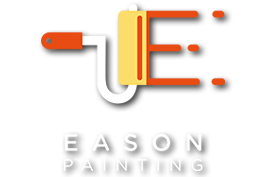 Learn about new services and offerings from Eason Painting, innovations in the interior and exterior painting industry, or about events where you can meet up with the Eason Painting crew!